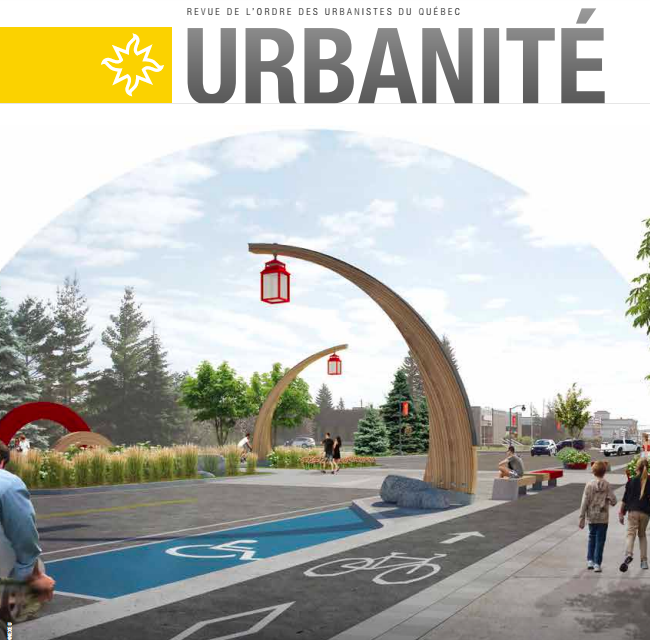 Cohort 09 student Pascale Gagnon-Boucher has contributed an article about 4CITIES to the autumn 2017 edition of the journal Urbanité, published by the Ordre des Urbanistes du Québec. In it she describes the program and its philosophy, speaks with 4CITIES co-founder Eric Corijn, and considers the impact of 4CITIES on urbanism. Pascale considers 4CITIES to be an unforgettable human experience, and if she had to choose two words to sum up 4CITIES, openness and solidarity would be at the top of her list. Check out the full article (in French) on page 23-24 here. Previous Previous post: Superblocks to the Rescue? Next Next post: Is Contemporary Architecture Anti-Urban?